"Wisconsin is uniquely positioned to study, test, and develop automated and connected vehicle technology." 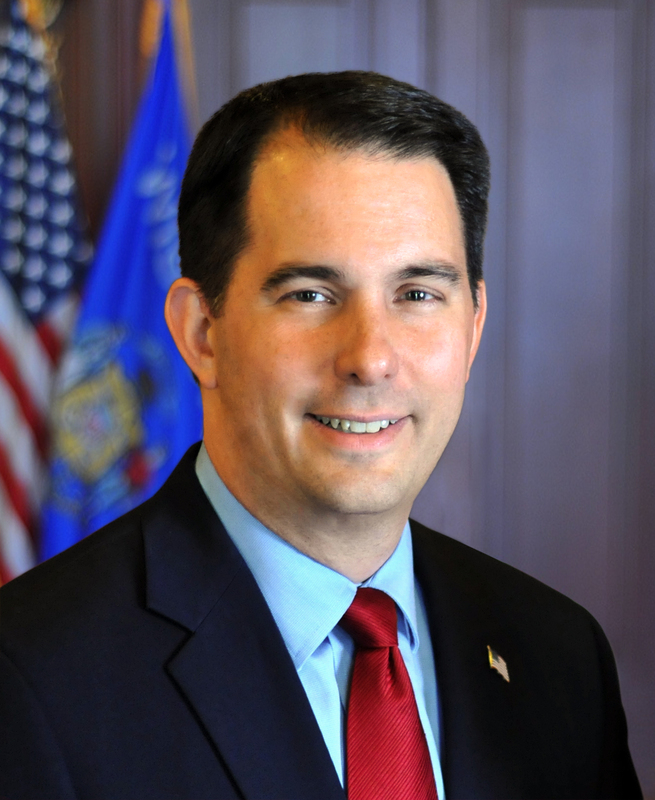 Madison – Governor Scott Walker issued Executive Order #245 today creating the Governor’s Steering Committee on Autonomous and Connected Vehicle Testing and Deployment, which will advise the Governor on how to best advance the testing and operation of automated vehicles in Wisconsin. Wisconsin is uniquely positioned to study, test, and develop automated and connected vehicle technology. In fact, the University of Wisconsin-Madison was recently chosen as one of ten ‘Proving Grounds’ by the United States Department of Transportation to research how we can make automated vehicles a reality. 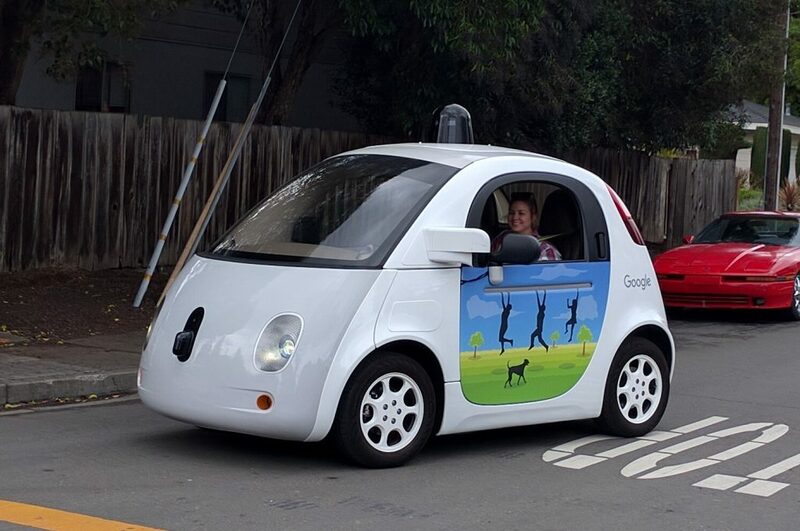 As a result, I’m creating a Steering Committee to assist with this process by advising me and other state agencies on how we can safely and effectively test and study autonomous and connected vehicles on Wisconsin roads. This is great news for Wisconsin and has the potential to create jobs, spur economic growth, and strengthen mobility throughout the state. We have a long history of contributing to advancements in the automotive field, and I know we will rise to the challenge in this instance as well. A copy of Executive Order #245 is attached. Did he seriously just create a “Steering Committee” for self-driving cars? Governor Dropout sure must’ve to not see the irony of that.